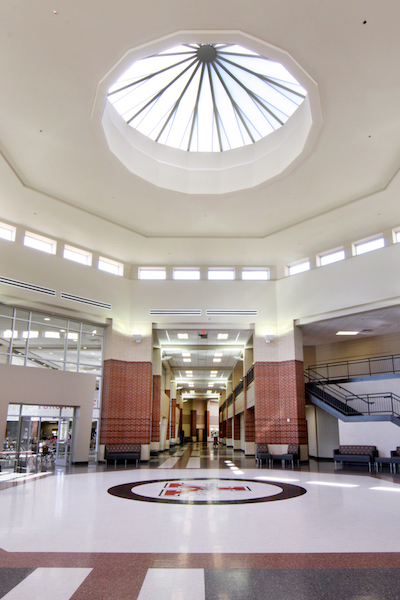 In 2008, Yukon voters elected to pass a $93 million bond issue to provide a new 2,400-student high school campus, which was needed to accommodate the district's growing population. 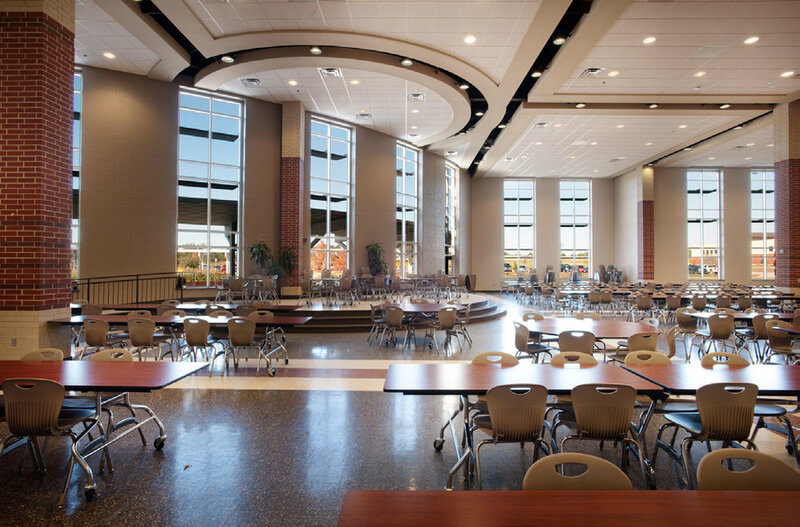 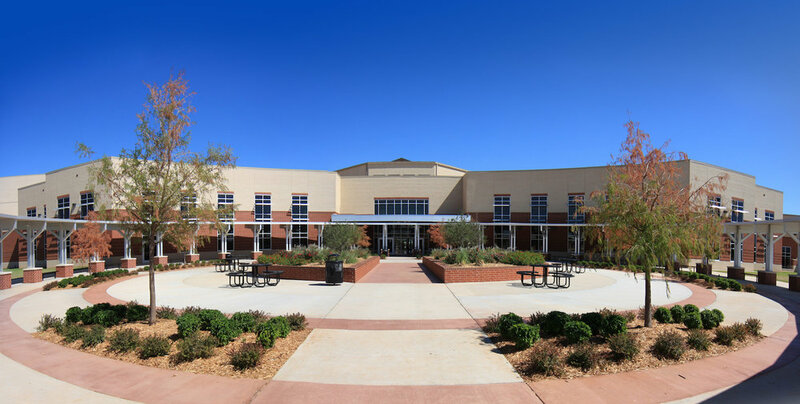 CMSWillowbrook built the new campus, which includes a high school complete with classrooms, science labs, culinary teaching kitchen, wood shops, media centers, art rooms, band rooms, black box theatre, administrative suites, support areas and a full-size kitchen to service the food court dining environment. 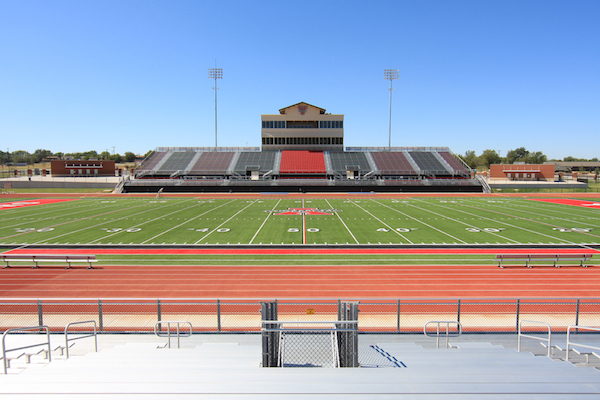 CMSWillowbrook also constructed several new athletic venues, including a new varsity football stadium complete with turf & track, a press box, wellness center, concession area, and practice field. 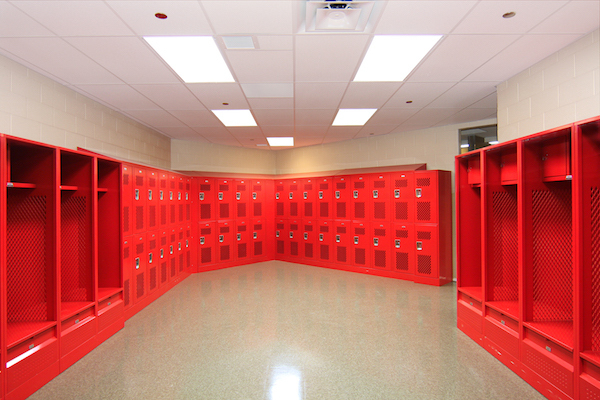 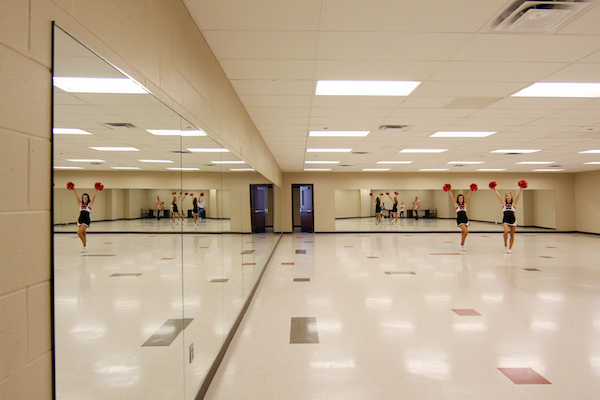 The new varsity basketball arena features a concession area, cheer room, pom room, wrestling room, coaching offices, a new auxiliary gym and support facilities.